People come to Tai Chi for many different reasons. 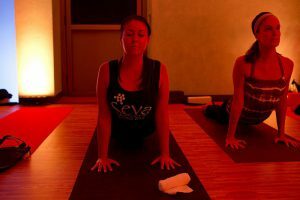 Simply following the flowing movements of the form is an excellent way to relax and help maintain natural health. It really does make you feel good and, unlike many other fitness regimes, Tai Chi can be performed by anyone regardless of age or current physical condition. At another level Tai Chi is a sophisticated martial art and system of self defence. Literally translated Tai Chi means ‘Supreme Ultimate Boxing’ – but it is a combat art with a difference. Unlike many of the other martial arts that rely on muscle power and physical strength Tai Chi seeks to develop and direct inner power, or Chi. 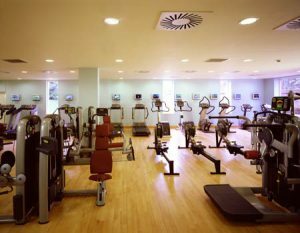 This “softer’ approach should not be confused with weak or ineffectual – anyone who has felt the power of a Tai Chi master’s punch will know it is anything but soft! One of the problems with so many martial arts today is their lack of a strong moral compass. Training the body in potentially lethal combat techniques without a corresponding development at an emotional level is like putting a loaded machine gun in the hands of a six year old and telling them to go and play in the park! Within Tai Chi, the emphasis placed on correct body alignments, physical dynamics, and balance must be mirrored at an emotional level too. 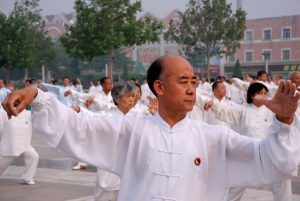 Practitioners of Tai Chi are expected to be well balanced individuals of peaceful nature and good intent. The art itself has remarkable powers of transformation. 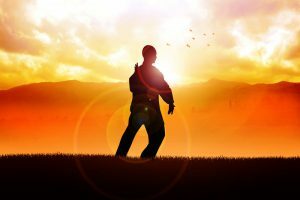 If you currently feel less than balanced, or are prone to being a little aggressive or hostile, practising Tai Chi will help you to develop a calmer and more even personality. But the story does not end there. Tai Chi is most importantly an expression of the ancient Chinese philosophy of Taoism. This philosophy is characterised as a way of liberation, a pathway that will lead to certain spiritual insights into the nature of all existence. It is for each student to determine the extent of their own interest in Tai Chi. It could be a wonderful aid to improved physical and mental health or an extremely effective system of personal self-defence. But it can also be a life long pursuit for those seeking spiritual development and a real understanding of the way the universe works. 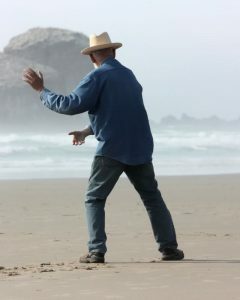 It is up to each individual to practise their Tai Chi in harmony with their own personal development. 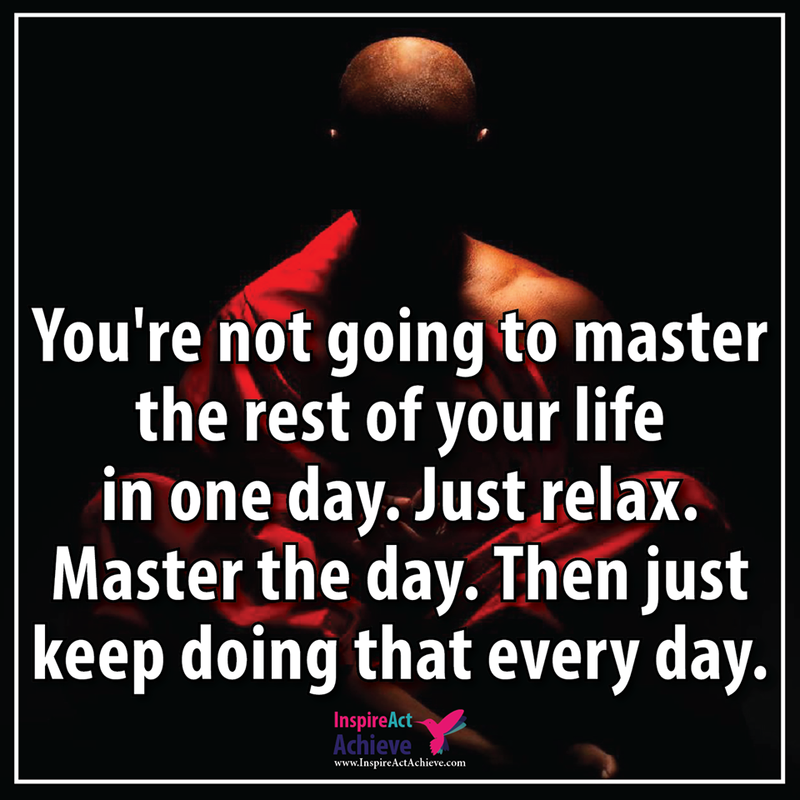 Whatever your goals the most important thing is to enjoy your Tai Chi journey!